If you're going to buy a new Subaru at Barrie Subaru, serving Collingwood, Midland, Vaughan, Woodbridge, Newmarket and Innisfil, ON, or take your car in for routine maintenance or an auto repair, you probably want to know a little bit about us. Makes sense. 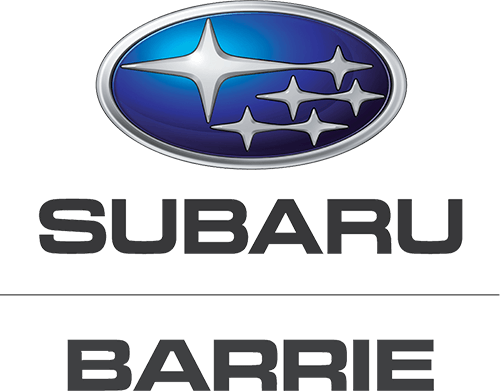 Barrie Subaru, located at 2454 Doral Drive, Innisfil, Ontario is happy to tell you that we've been serving the Central Ontario area since 1980. Barrie Subaru was one of the first dealerships opened in Canada and recently has grown to one of the largest in sales volume. With those years comes invaluable expertise, which we put to your advantage. Michelle was very helpful and nice! No pressure sales and she was very patient with us when we weren't sure of what direction to go with our next vehicle. Managed to get us an excellent deal on our new Subaru which my fiance and I are thoroughly enjoying! Great quality cars and nice people! I had an amazing experience buying my car at Barrie Subaru. From Michelle that sold me the car to Sarah in customer service right on up to Rick the manager. They are a great team and the customer service is stellar. I will buy my next car their too! Thank you Barrie Subaru!